Apple successfully launched its flagship smartphones of the year at its ‘Gather Round’ iPhone XS launch event. While the smartphones are a big upgrade from last year, there’s a lot more which Apple announced at its event. The Apple Watch Series 4 received plenty of attraction during the event as it brought a brand new design with more screen real estate and major forward-facing additions. What the company did not announce at its event were accessories and that’s what we’re here for. Three new variants of the iPhone were announced, all in different sizes. While the new iPhone models might feature the strongest glass according to Apple, it will definitely cost you a fortune if you break it. 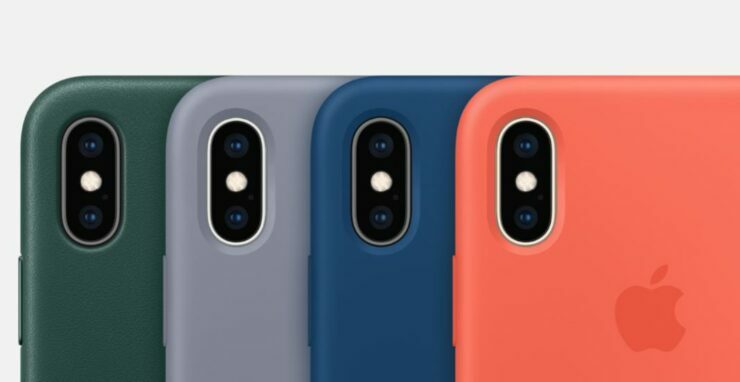 So here’s a list of cases and covers and more for the iPhone XS, iPhone XS Max and iPhone XR. If you’re interested in checking them out. Feel free to head over to this link to have a look. All cases are available in several color options so you can choose the one that best fits your desire. As for the Apple Watch, Apple has released a couple of new bands and new color options for existing bands. There will be more to the story, so be sure to stay tuned on for more details. Moreover, check out our extensive coverage of the event. This is all for now, folks. What are your thoughts on the new accessories? Let us know in the comments.